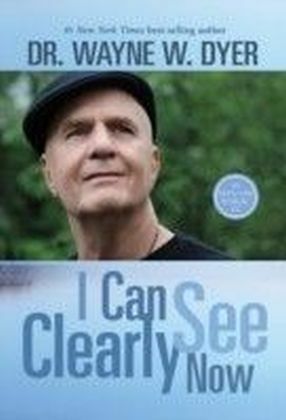 The 1 New York Times best-selling author Wayne Dyer has been inspiring people to change their lives for many years. 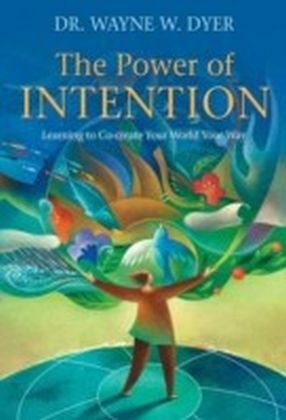 Now three of his most fascinating books are collected in this single volume:The Power of Intention details Wayne's research on intention as a force in the universe that allows the act of creation to take place. 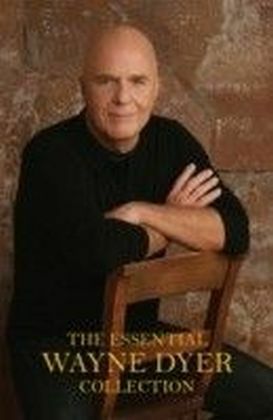 He explains that it is not something we do, but rather an energy we're a part of. 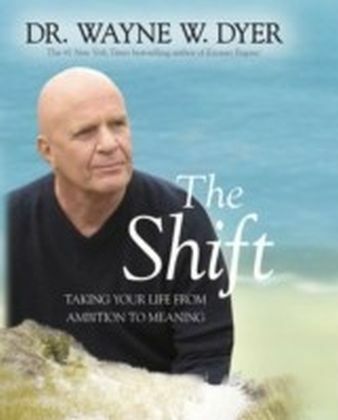 This is the first book to look at intention as a field of energy that we can access to begin co-creating our lives.Inspiration dissects feelings of emptiness, the idea that there must be something more, and trying to determine the meaning of life . . . all evidence of a yearning to reconnect with our soul space. 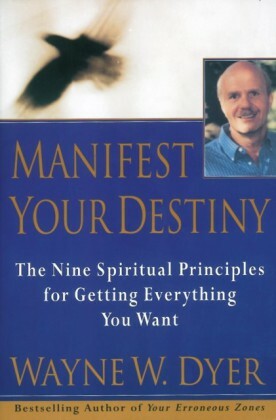 This book explains how we've chosen to enter this world of particles and form, and each chapter is filled with specifics for living an inspired life. 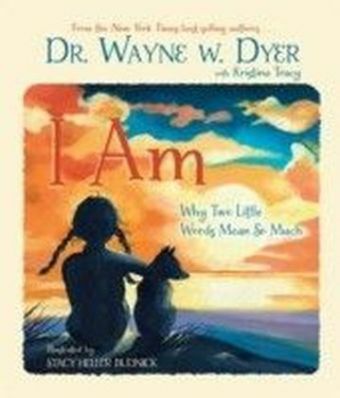 From a very personal viewpoint, Wayne offers a blueprint through the world of Spirit to inspiration, our ultimate calling.Excuses Begone! reveals how to change the self-defeating thinking patterns that have prevented us from living at the highest levels of success, happiness, and health. 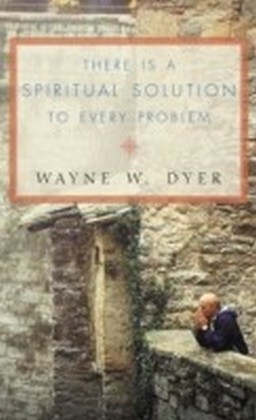 Wayne presents many of the conscious and subconscious crutches most of us employ, along with ways to cast them aside once and for all. The old, habituated ways of thinking will melt away as the absurdity of hanging on to them is exposed, and we ultimately come to realize that there are no excuses worth defending-ever.The Essential Wayne Dyer Collection is a must-read for those wanting to explore the power and potential of the human mind, as well as anyone who is finally ready to live the best life possible!